Preparing to the official launch of Windows 10, in June Microsoft released an update KB 3058168 for Windows 8 and Windows Server 2012 to support KMS (Key Management Service) activation of Windows 10. 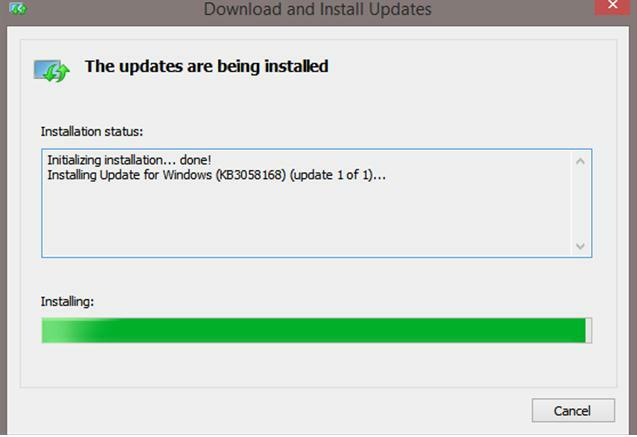 The update installs updated versions of configuration files necessary for correct Windows 10 activation on the KMS server and a new version of Cryptxml.dll. Select the OS version installed on your KMS server and download the corresponding update package. Important. After you install this update, it is not recommended to install language packs in the system. Otherwise, the language-specific changes won’t be applied to your KMS server and you’ll have to reinstall the update. After that, RTM versions of Windows 10 Professional can be successfully activated on the KMS server. Note. 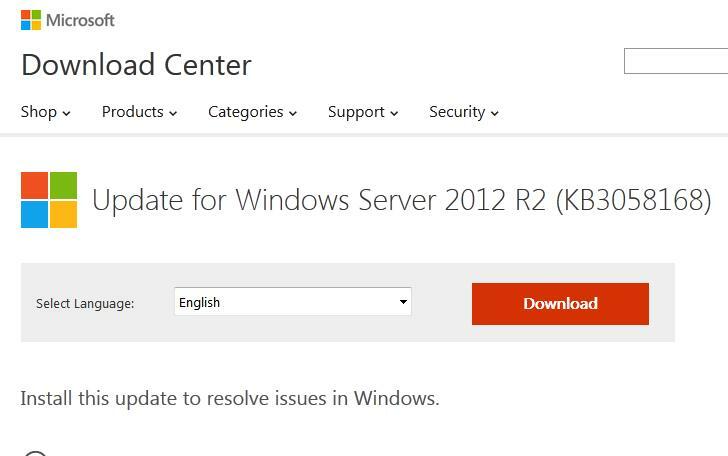 The same update for KMS servers of older Microsoft OS versions (Windows 2008 / 2008 R2, etc.) is being developed. After the release of these updates, the article will be updated. In July Microsoft also published official KMS keys (GVLK keys) to activate different Windows 10 versions on KMS servers.